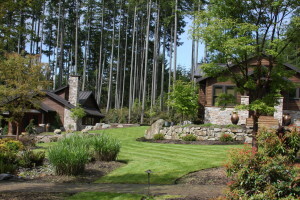 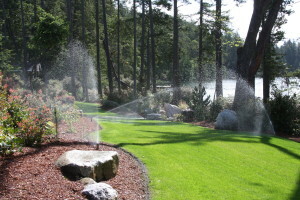 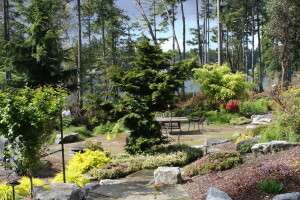 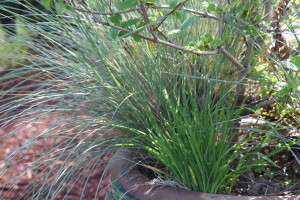 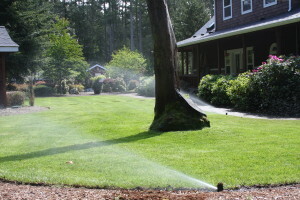 This project consisted of a complete irrigation and landscape renovation. 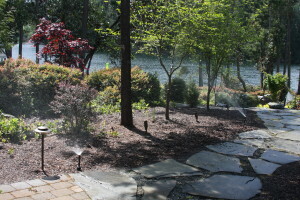 We replaced a large amount of natural vegetation with some new real grass and synthetic turf. 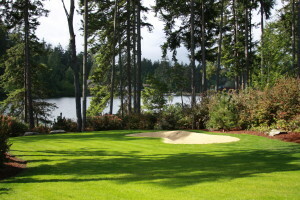 We also added 3 large sand bunkers to complete the private golf hole. 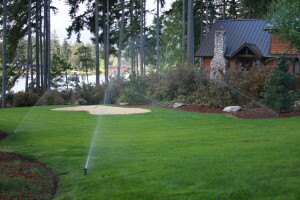 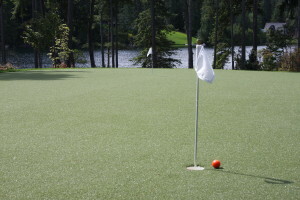 We then accented the landscape with some outdoor lighting around the putting surface, fire pits, and around the home. 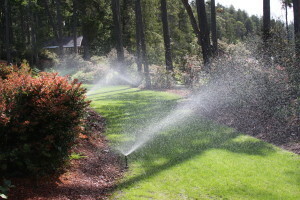 We are currently maintaining the property to ensure the landscape remains in pristine condition.